December 1st...let the festivities begin. What a great way to kick start the month of Christmas by bringing you the Kris Kringle Edition of the Power Tool Challenge Team. 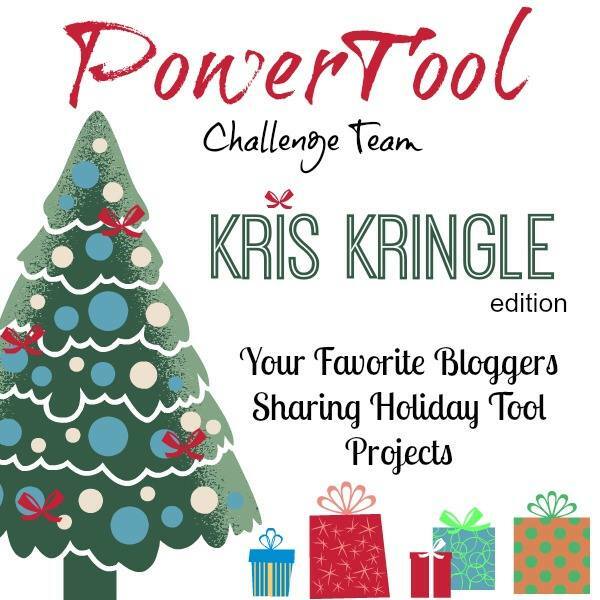 The challenge this month is to build a holiday project using at least one power tool and gifting our Secret Santa creation to a designated friend on the team. We had so much fun with this challenge last year that our awesome team leader, Wendi from H20 Bungalow decided to bring it back again this year. 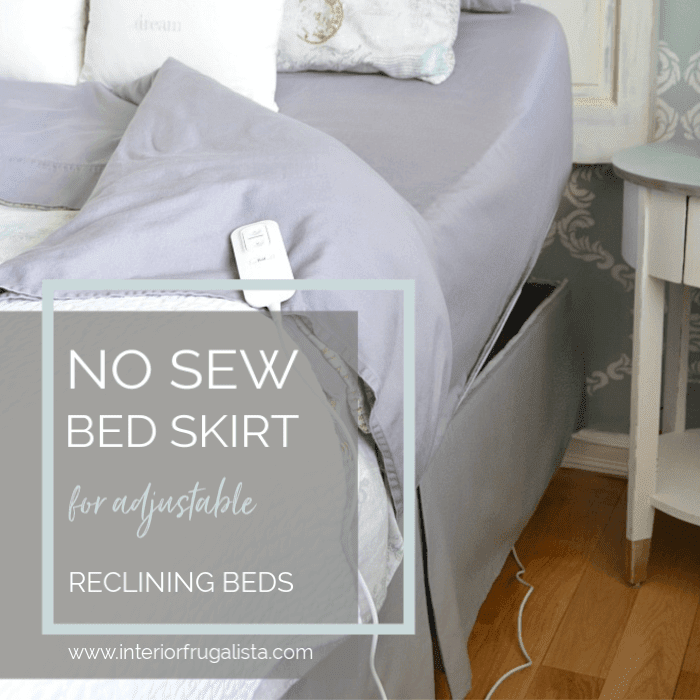 Those of you who have been following me are all too familiar with how I've been slowly going through a pile of antique chair parts and repurposing them in interesting and creative ways. Guess what I used to make my Kris Kringle Secret Santa Gift? 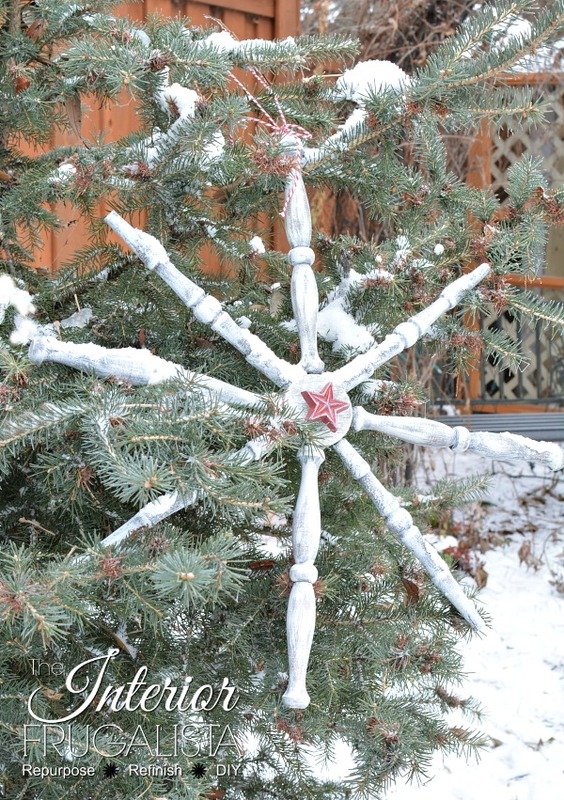 A Wooden Snowflake made from recycled chair spindles. You might want to grab a beverage for this one because it's loaded with photos. These are most of the supplies I used to build the wooden snowflake. The only thing missing is the furniture knobs I placed in the center of the medallion. 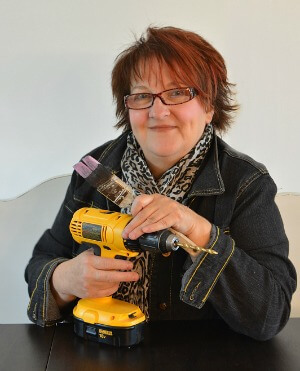 Before we get into the meat and potatoes of how I built the rustic snowflake, those of you who are not familiar with the Power Tool Challenge Team, we are a group of tool savvy, skill sharing blogging friends who encourage and empower our female readers to step out of their comfort zone and try simple projects they can make themselves using a power tool. 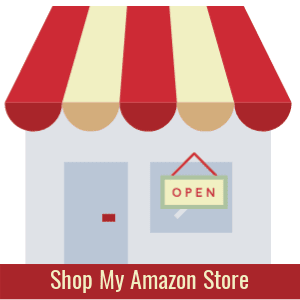 *affiliate links are included so you can see the products I used or suggest to make this project. See my full disclosure policy. Clamp a piece of 3/4-inch plywood onto a work table. 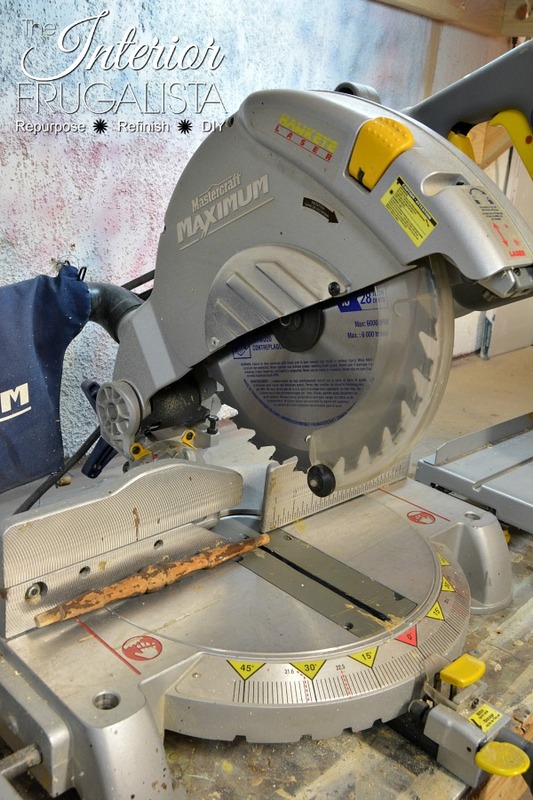 Using a 2 1/4-inch hole saw cutter bit on a power drill, cut out the medallion. 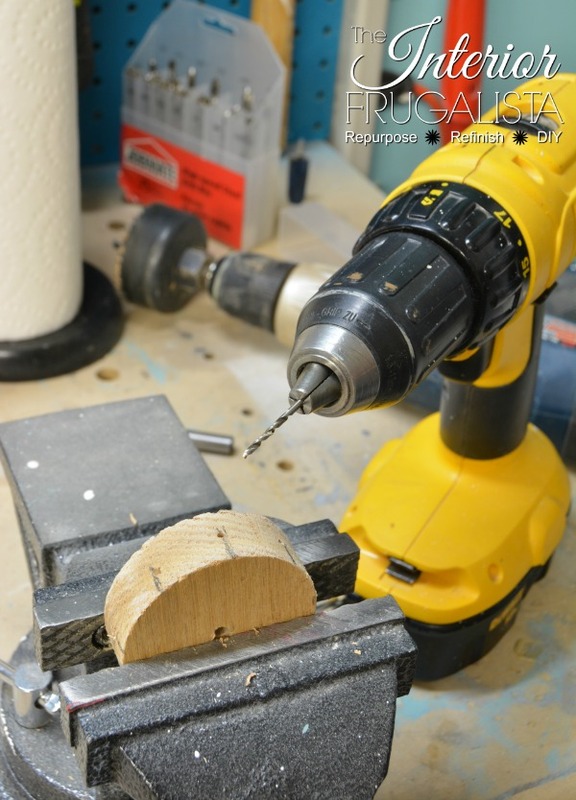 Drill a hole in the center of the medallion the same diameter as the screw on the furniture. knobs you will be using (more about that step later). 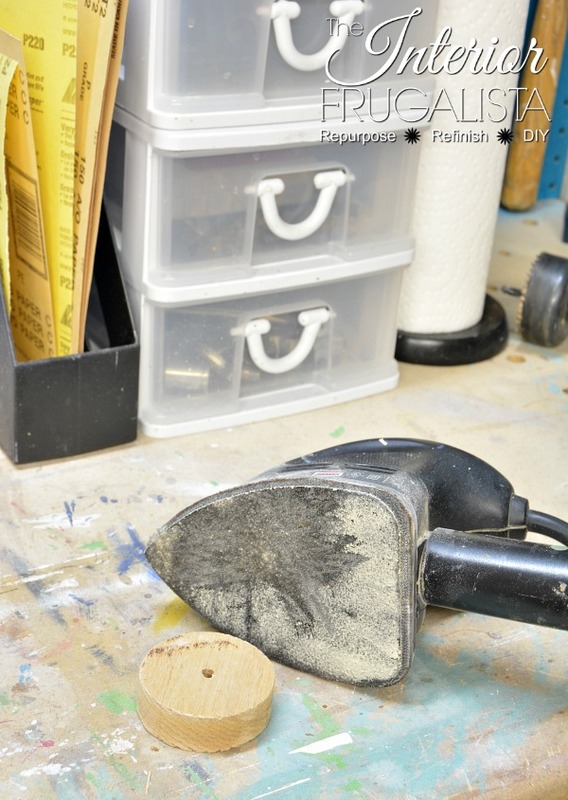 Using a mouse sander, smooth the rough edges around the medallion. Trace the medallion onto a piece of paper (as pictured above). Fold the circle in half four times (this gives you the eight points for each spindle). 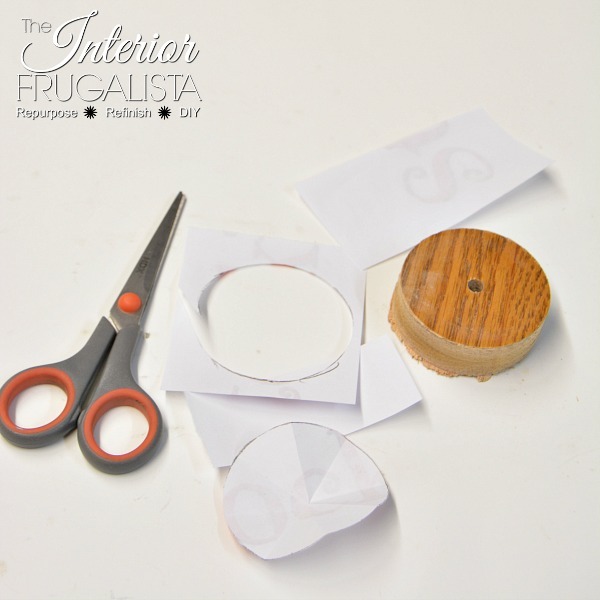 Tape the template onto the medallion. Mark the sides of the medallion at each fold (as pictured above). Remove the template and on each line mark the center with a dot (this is where the holes for each spindle will be drilled). Place the medallion into a vice to hold firmly in place. 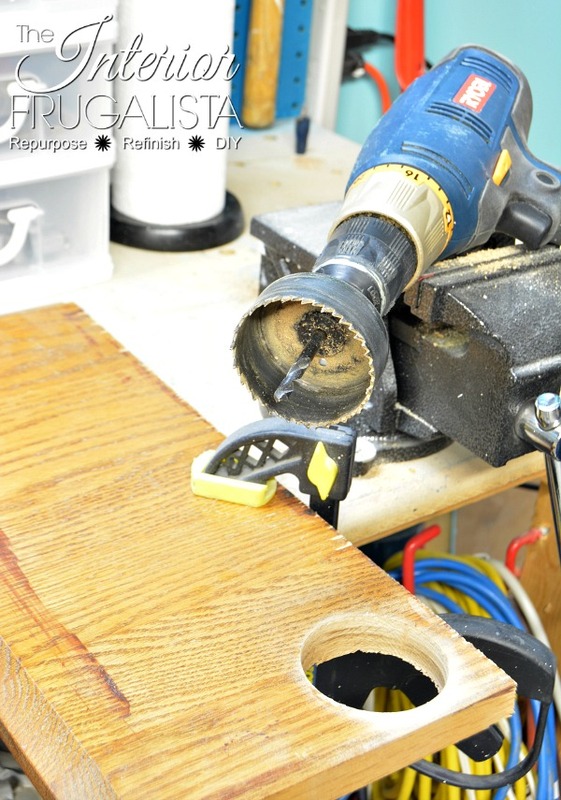 Using a 1/16-inch Pilot Hole Bit, drill a small hole on each dot. 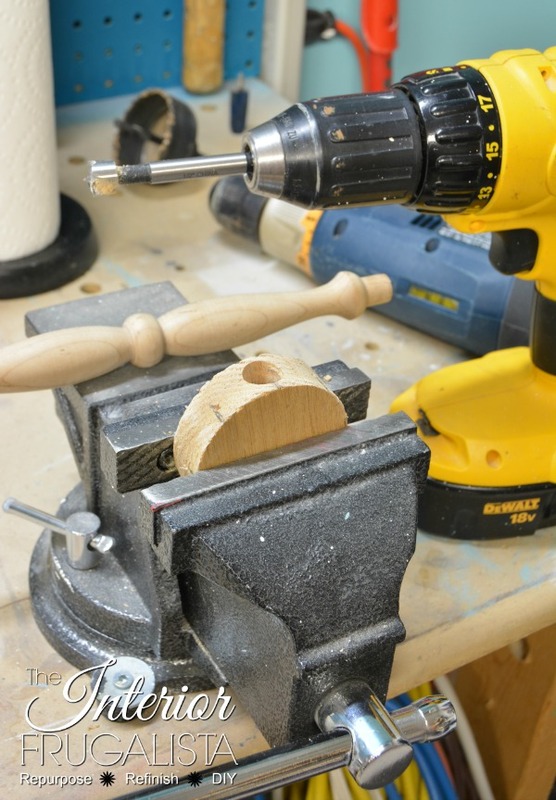 Using a 5/16-inch Forstner Bit, drill a hole the depth of the dowels on the spindles. 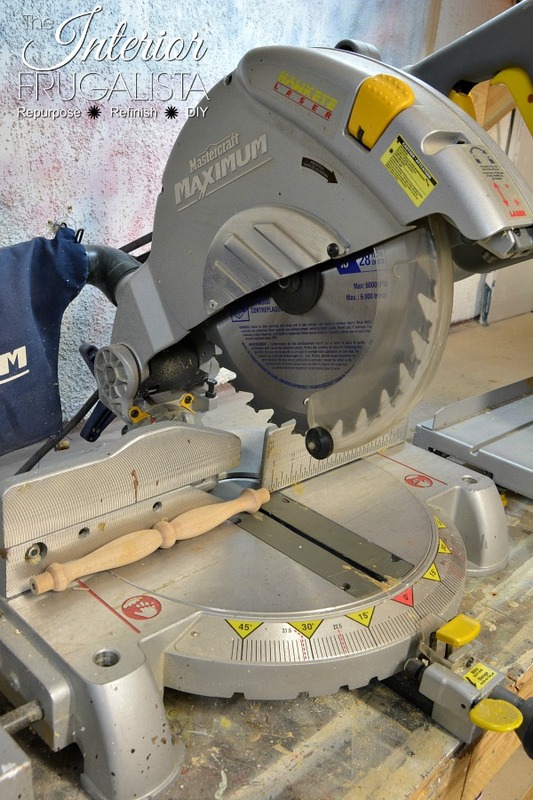 Cut the dowels off the opposite end of each spindle (unless you prefer to keep them on) using a miter saw. If you want to get real fancy you could taper them into a point. Here is where I'm going to keep it real - I wish I would have cut more off the ends of each antique chair spindle so they would be noticeably shorter than the larger spindles. Keep this in mind when making yours. 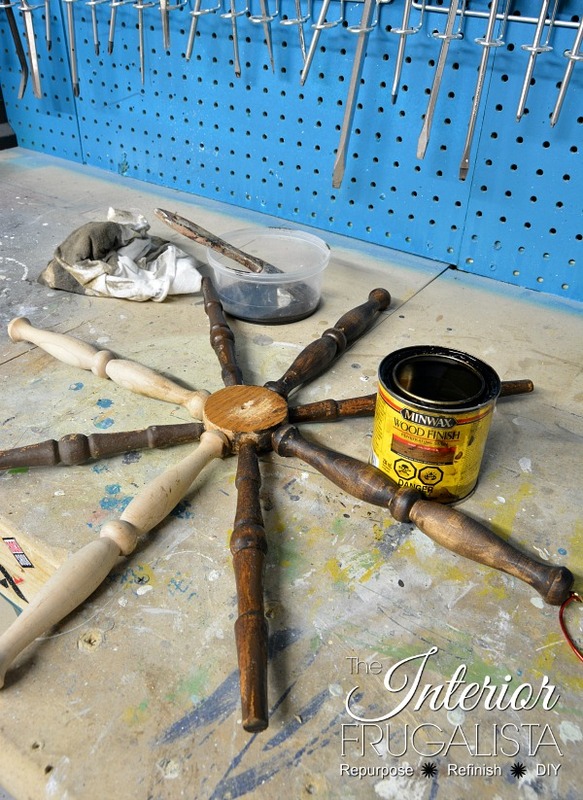 Add a generous amount of Gorilla Glue to each hole on the medallion and insert the chair spindles. 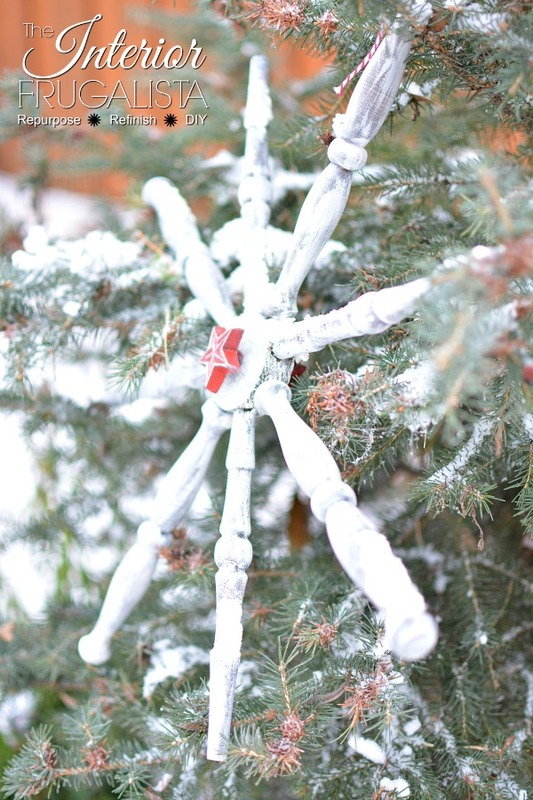 To prevent the snowflake from warping while the glue sets, place a heavy object on top and let it dry overnight. 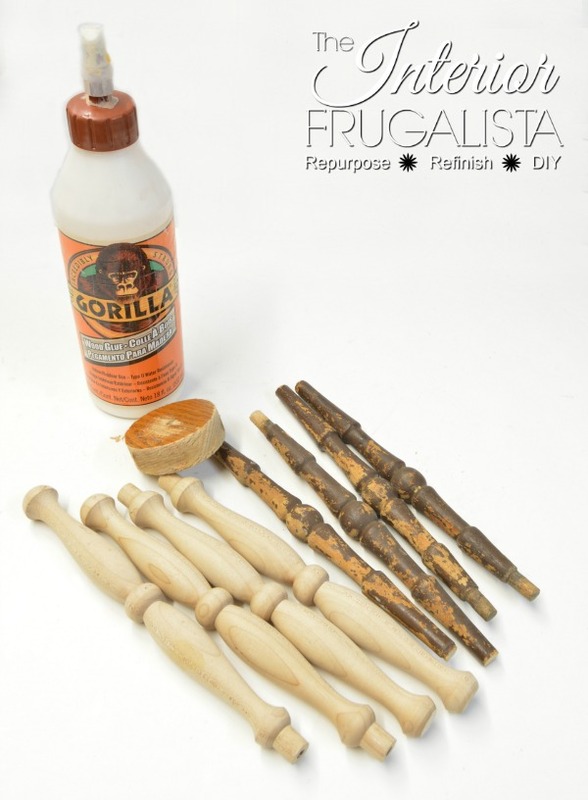 The antique chair spindles are stained dark brown and to get the same dark brown base on the new spindles, apply one coat of Dark Walnut stain and wipe away excess. 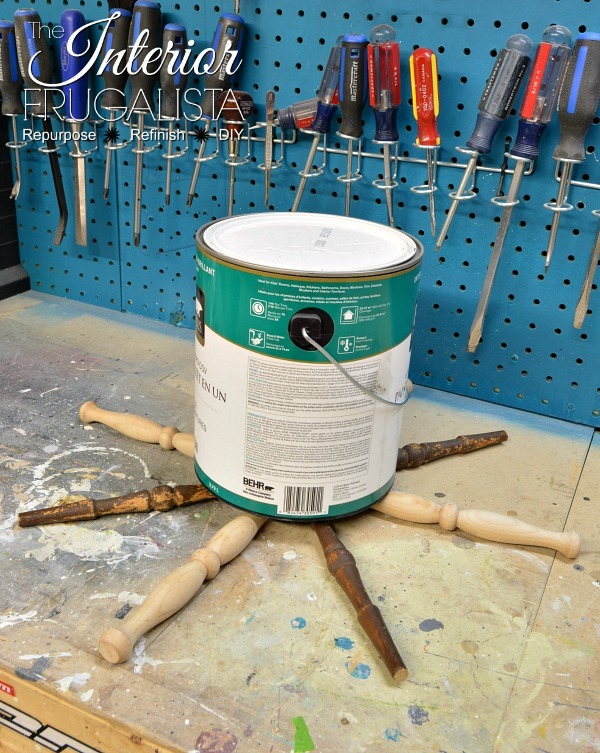 Once the dark stain is dry, dip just the tips of the brush into white chalk paint and with light pressure, apply long brush strokes over each spindle. You'll notice that more paint will land on the raised parts, which is a good thing. The trick to achieving a timeworn look is to dry brush the paint in layers, letting each layer dry between coats. Mine took three before I achieved the look I wanted. My friend Nancy from Artsy Chicks Rule has a great Layered Dry Brushed Technique tutorial. 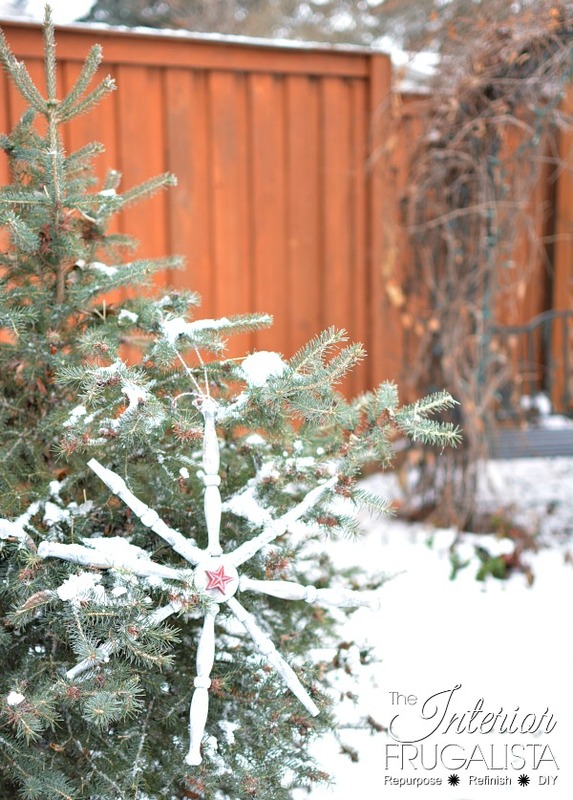 Imagine if the snowflake were hanging outside, where would snow naturally accumulate? 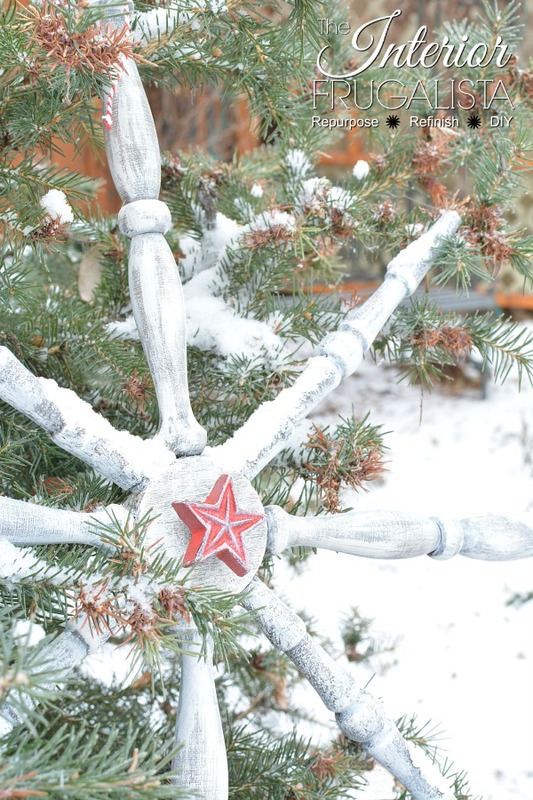 Using an artist's palette knife (or your fingers) apply layers of Snow-Tex in those areas. Before the Snow-Tex dries sprinkle white glitter over each mound. Insert the double ended thread screw into the center of the medallion (as mentioned in Step 1). 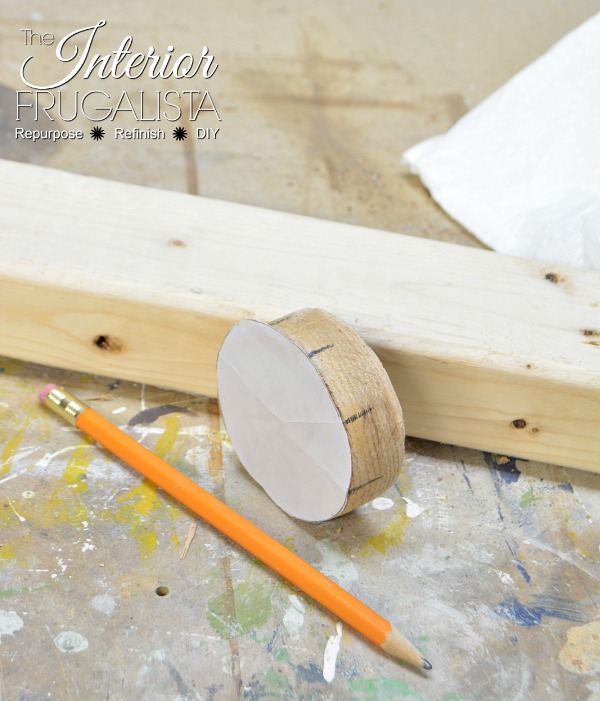 Attach a furniture knob on each side of the screw and thread until tight. Screw a small eye hook into the top of one of the long chair spindles. Slip bakers twine through the eye hook and tie in a bow. Now you're ready to hang your Snowflake Decoration. I hope the recipient of my Secret Santa gift likes what I made. 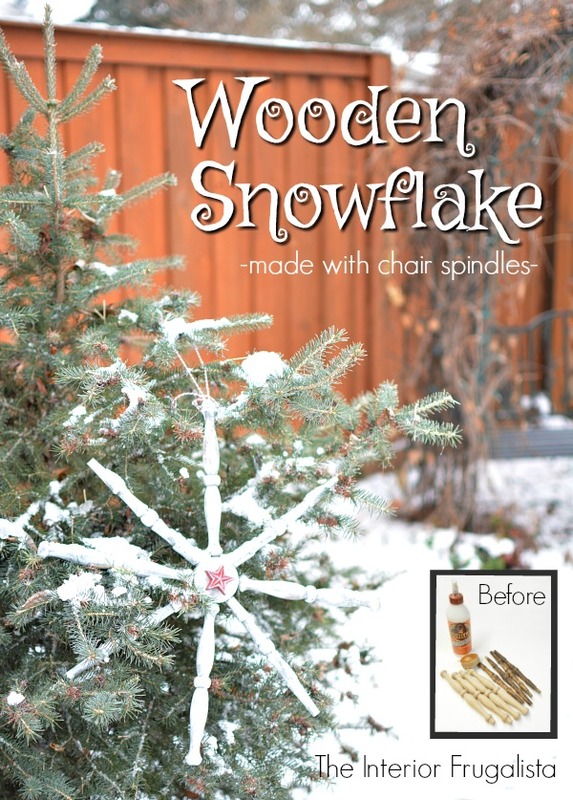 If you like my Wooden Snowflake, please share it with a friend and/or save it on Pinterest. Antique Chair Back Bird Feeder, Wooden Garden Caddy, and Rustic Wedding Card Box. Last year my Kris Kringle Power Tool Challenge project was these fun Cocktail Hour Wood Slice Coasters. 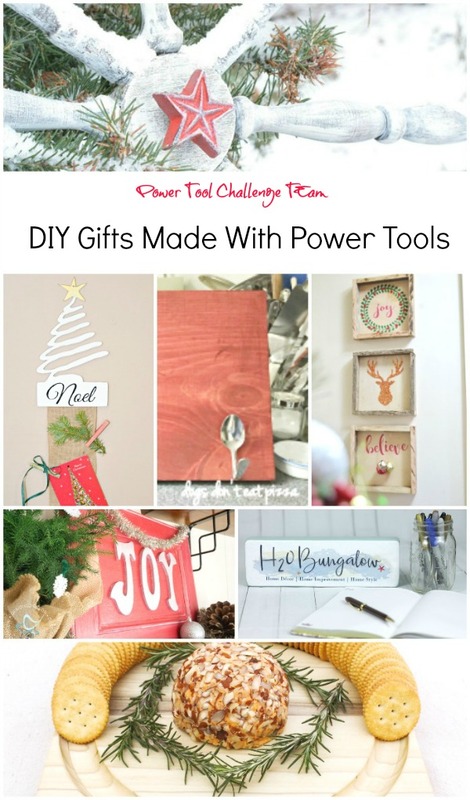 I am excited to see what my friends from the Power Tool Challenge Team made for their Secret Santa gifts.